This category lacks a description. 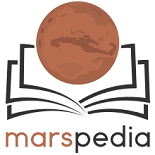 You can help Marspedia by providing one. This page was last edited on 13 April 2015, at 23:31.